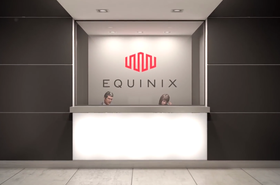 After acquiring the site early last year for $800 million, Equinix plans to expand its presence in Infomart Dallas, building an adjacent $138m data center. 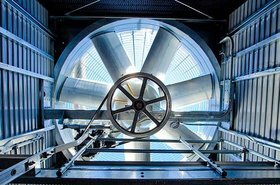 The plans were revealed in the company's financial filings for the end of 2018, and first reported by Dallas Morning News. "The market remains in the early innings of the digital transformation journey, and our accelerating ability to both land and expand customers on that journey makes us confident that we are playing the best hand in the business," Equinix CEO Charles Meyers said in a statement. 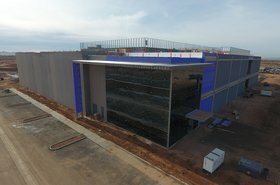 Equinix has broken ground on the new facility, DA11, the first greenfield expansion on Infomart campus in more than 30 years. The facility will be a 'high rise flexible data center,' Equinix told DCD. 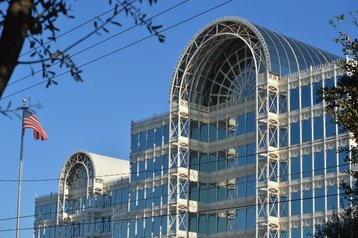 The Infomart was originally built to house a permanent trade show for information technology vendors, and the design was based on the Crystal Palace, a giant glass and steel structure which served a similar purpose in Victorian Britain. 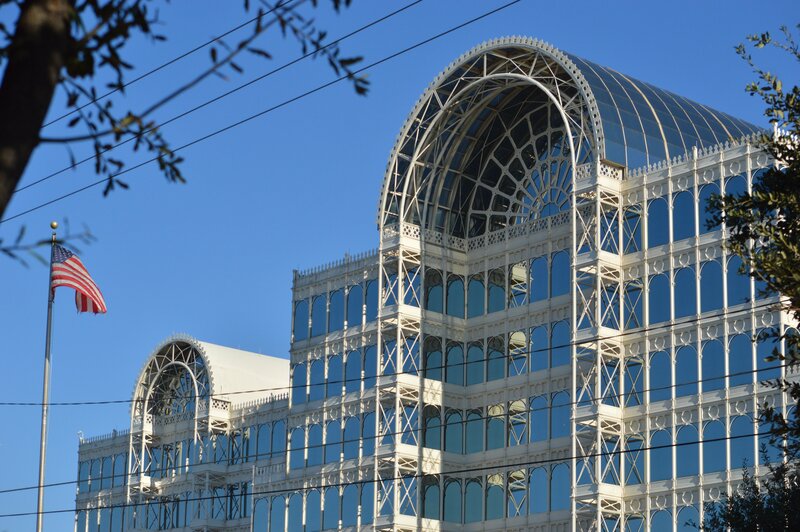 From 2000 onwards, the building’s owner, ASB Real Estate, developed the Infomart as a carrier hotel, and then merged the facility with a wholesale data center company, Fortune Data Centers, to create a national data center operator. After selling Infomart (the building), Infomart (the company) realized that its brand was a little confusing. Last month, it was merged with facilities from T5 Data Centers to create a new business, Stack Infrastructure.